While WhatsApp is very reserved to its new calling feature, cyber scammers are targeting WhatsApp users across the world by circulating fake messages inviting users to activate the new 'WhatsApp calling feature for Android' that infects their smartphones with malicious apps. 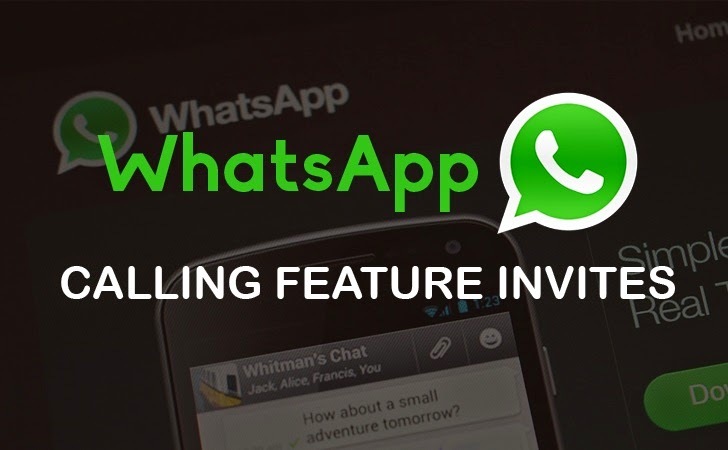 If you receive an invitation message from any of your friend saying, "Hey, I’m inviting you to try WhatsApp Free Voice Calling feature, click here to activate now —> http://WhatsappCalling.com", BEWARE! It is a Scam. The popular messaging app has begun rolling out its much-awaited Free Voice Calling feature — similar to other instant messaging apps like Skype and Viber — to Android users which allows users to make voice calls using Internet. 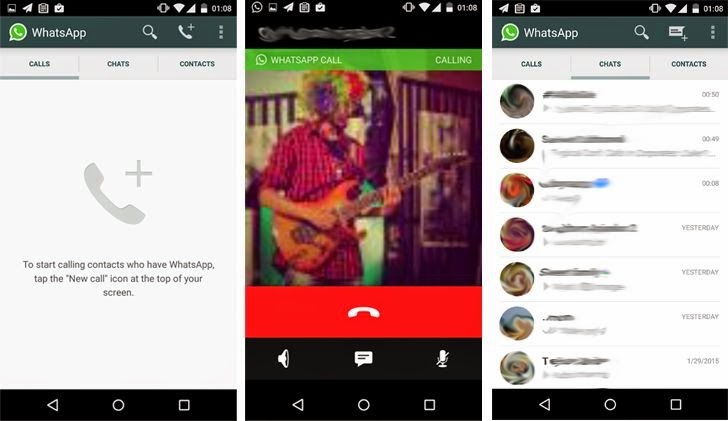 However, for now, the free WhatsApp calling feature is invite-only and only appears to work for people running the latest version of WhatsApp app for Android on a Google Nexus 5 phone running the latest Android 5.0.1 Lollipop. Company has not announced the WhatsApp calling feature officially, but some users claim to have used it. The report broke two months ago, when a Reddit user (pradnesh07) from India reported that the WhatsApp calling feature was activated on his Android device after he received a WhatsApp voice call from a friend. The user also posted its image on the discussion forum. Because it’s invite only, what we all believe, Millions of users across the world are eagerly waiting to access the free voice calling feature on WhatsApp and searching over the Internet that How to enable WhatsApp calling feature for Android or iOS, and this is what scammers are taking advantage of. Cyber scammers have allegedly started circulating fake invitations containing malicious links through Social Media, phishing emails, WhatsApp messages and Scam websites in order to spread creepy malware and adware apps. Once users click on the link, they land to another website where they are asked to take a survey on behalf of WhatsApp. The survey forces users to download unknown applications and software that might contain malware. With more than 70 million users, WhatsApp is the widely popular and preferred chat service worldwide, both for us as well as scammers. WhatsApp calling feature feature is currently available for Android Lollipop 5.0 version and was successfully accessible via the new version 2.11.508 of the WhatsApp. WhatsApp calling feature feature is still in the beta version. WhatsApp calling feature is not available through Google Play Store, but can be downloaded only from the official WhatsApp website on INVITE.